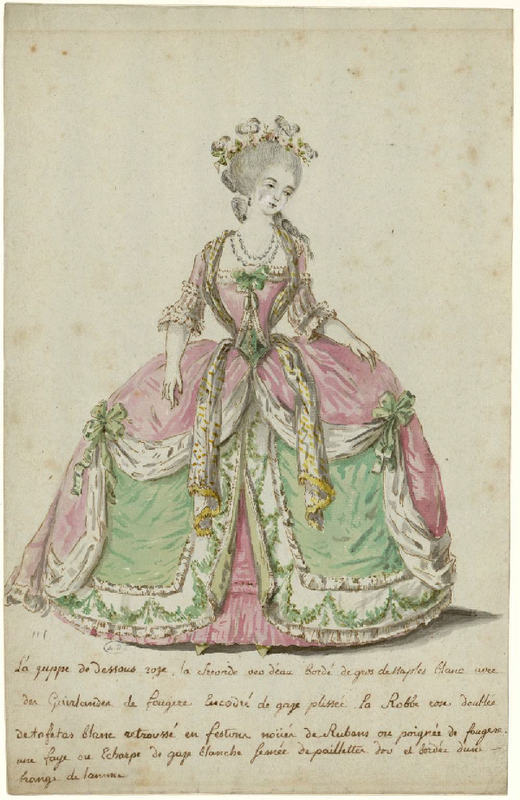 I’ve claimed this one at http://aylwen.blogspot.com.au/2013/10/18th-century-court-ensembles-project.html but am not sure if anyone else has because there are so many links now. I want to do one like this one http://demodecouture.com/?attachment_id=7212 but haven’t been able to find one that hasn’t been claimed. Hello, I would like to try as well. I have sent you an email, and am hoping that you receive it. I’m not sure where I got it. So, I’ve uploaded the image onto my blog. It is the first photo on the right. Sorry, I have changed the gown I am making to one I’ve seen in Leeds, UK. I have just posted at http://aylwen.blogspot.com.au/2014/03/18th-century-court-gown-work-in-progress.html with the details. I would love to see all the finished dresses compiled into one place! Does that place happen to exist? Not yet, but you’re right, we need that! I’ll start getting organized for a way to do that. Sorry about that, I’ll add you right now! Can I participate in “18TH CENTURY COURT ENSEMBLES PROJECT”?